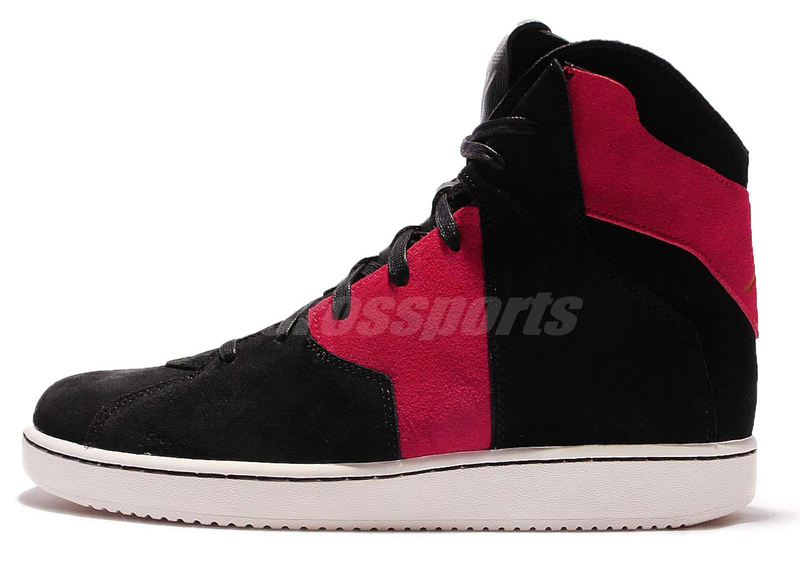 A new colorway for the Jordan Westbrook 0.2. The iconic "Banned" Air Jordan colorway is making its way to Russell Westbrook's latest signature shoe. 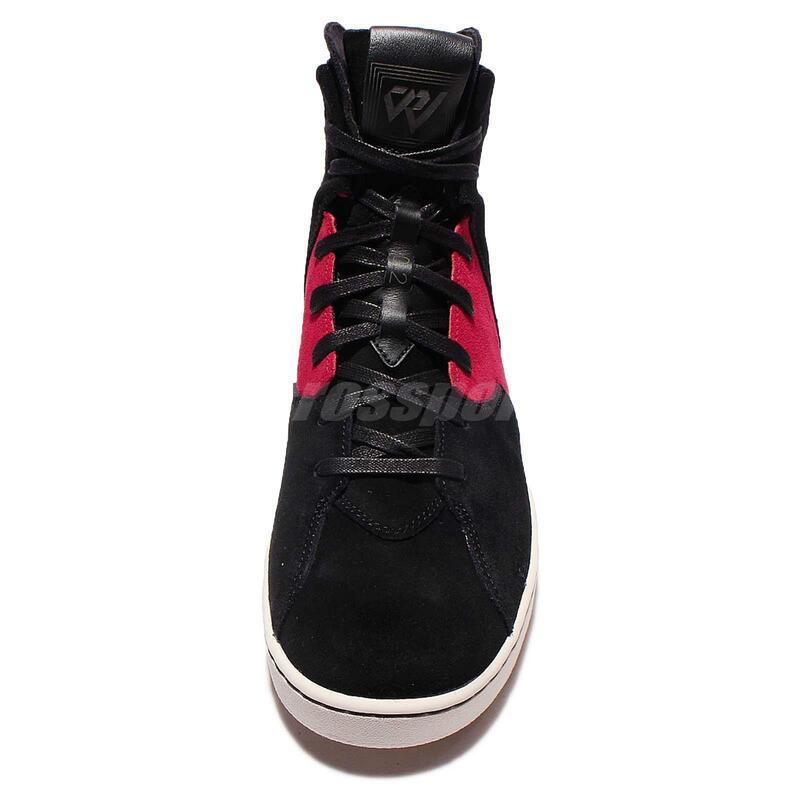 The look will hit his Jordan Westbrook 0.2 via this black and red style. 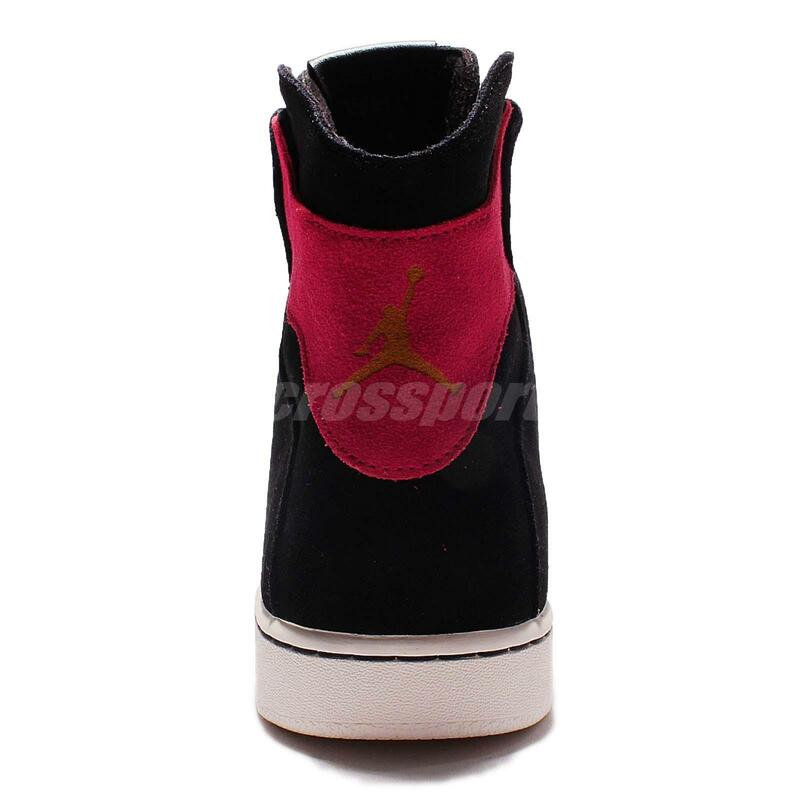 While the model doesn't mimic the leather of the original Air Jordan 1—it has suede instead—it's hard to see this combination on a Jordan silhouette and not be reminded of that shoe. 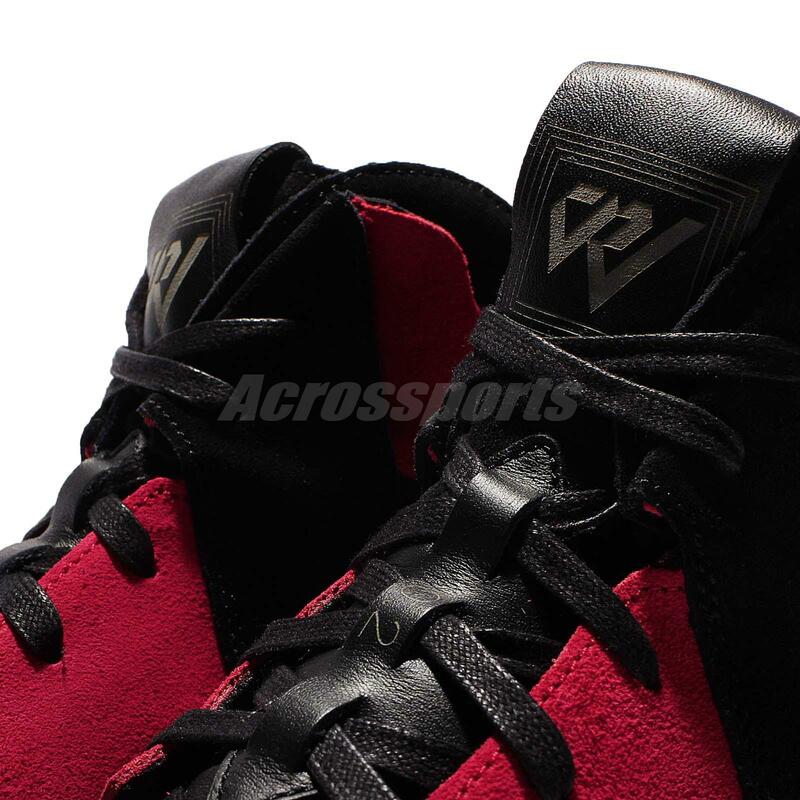 Other design cues on Westbrook's latest include OG Nike Vandal/AJKO tooling and a Jordan 7-looking piece at the toe. While the Jordan Westbrook 0.2 isn't available at retail yet, there are pairs available early on eBay here.